Just as a truck has a size and weight advantage over a car, a trucking company can quickly overwhelm an individual who seeks compensation after an accident. After a collision, accident engineers, insurance adjustors and a team of attorneys spring into action to defend the trucking company, while you may feel confused and alone in your efforts. You may even feel accused. It’s not your imagination, and it’s not a coincidence; large trucking companies have the experience, the power, and the money to brush away individual lawsuits. Don’t stand alone struggling against these odds. Simon Law Group will fight for you as your Las Vegas truck accident attorney. With 20 years of experience litigating truck accidents and serious injury cases, we know that there are often many unseen factors that can cause a truck accident such as driver fatigue, maintenance lapses, negligence, aggressive or reckless driving and weather related factors. Commercial trucking is a heavily regulated industry; we know the rules and how to determine if the company or driver violated those rules. 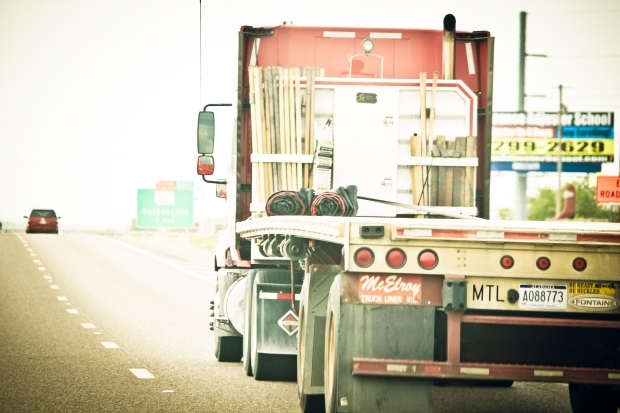 If you’ve been in an accident with a truck or commercial vehicle, don’t fight the big companies alone. Contact personal injury lawyer Dan Simon at (702) 364-1650 for a free consultation.